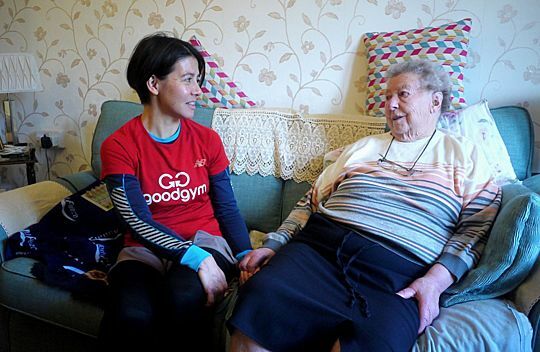 As part of GoodGym's Older People Operations Team you will play a key role in the organisation. You will be tackling social isolation and loneliness by supporting older people across the UK. The work will focus on training and then pairing individual runners with isolated older people in their community (Coach Runs) as well as supporting existing pairings. It will also involve coordinating one-off practical tasks for older people (Missions). You will be passionate about the aims of GoodGym. You will also be passionate about innovation and how GoodGym can grow and develop, refining and reiterating what we do. You will see how we need to approach things differently which requires a positive, solution focused approach to change and a love of working out the challenges of our growing community.